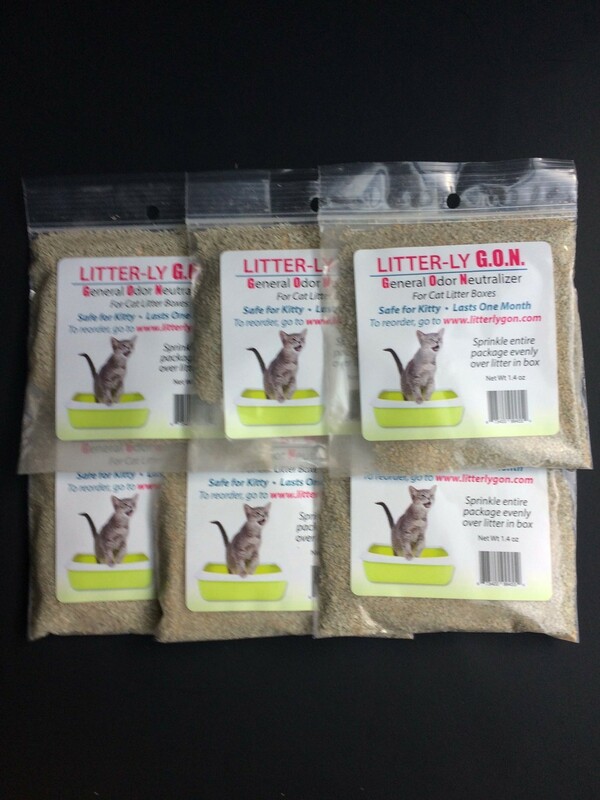 Comes in a convenient premeasured packet, just sprinkle evenly over the litter and walk away. Kitty will mix it for you. Scoop clumps as normal and add a little litter as needed to keep the level up. Change Litter in 30 days. Works with up to four cats using the box. More food for the microbes helps them to work a little longer!